July/August Ruby workshop registration open! Registration is now open for the free Ruby workshop for women that Sarah Allen and I are running at the end of July. Please RSVP soon – the last workshop filled up less than 3 days after registration opened. This is a two-day event open to total programming novices, system administrators, and developers in other languages. In other words – everyone! All the details are on the meetup pages. RSVP yes for both Friday and Saturday to reserve your spot. As before, men are welcome to register as the +1 of a woman doing the workshop. So guys, I know there’s a woman somewhere in your life who you’ve always thought would make a great programmer. Recruit her and you can come along too. The workshop includes dinner on Friday, and breakfast and lunch on Saturday. Child care and private space for nursing and/or pumping are available. Partners are welcome to stay with the kids but that’s not required. We are looking for experienced Rails developers of all genders to volunteer at the event. This time we have a separate volunteer coordinator so that things run more smoothly. Volunteering will be fun and educational, plus it’ll be a great networking opportunity. 🙂 Stay tuned for info on how to get on the volunteer list. 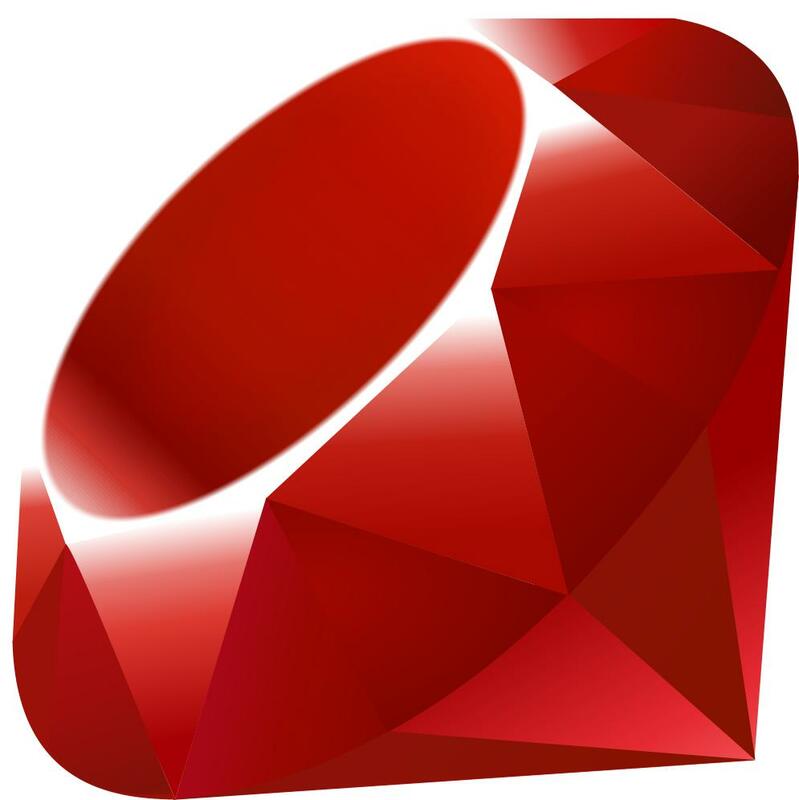 ← Ruby on Rails Workshop Dates Confirmed!